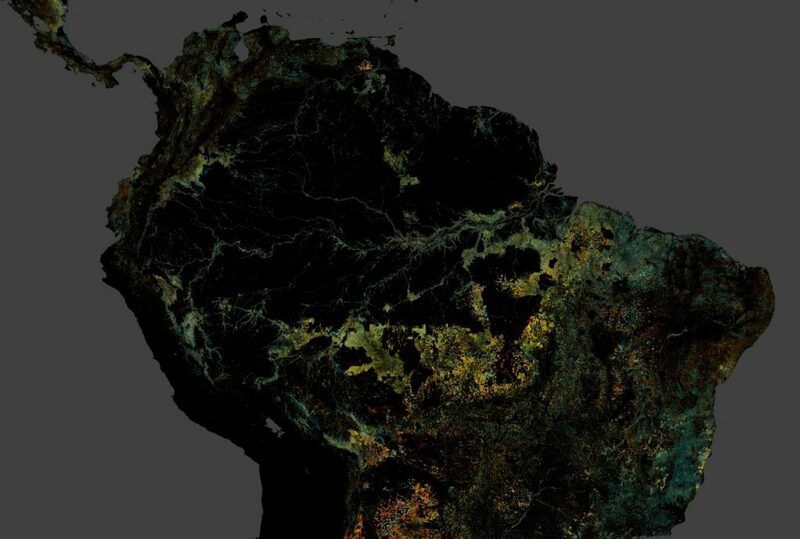 Research compares information from research plots along the Amazon with maps of current and projected deforestation to estimate how many species have disappeared and where. 5.121 km² of forests were destroyed, compared to 3.036 km² devastated from August of 2013 to July of 2014. It is the largest deforestation verified by Deter in the past six years. 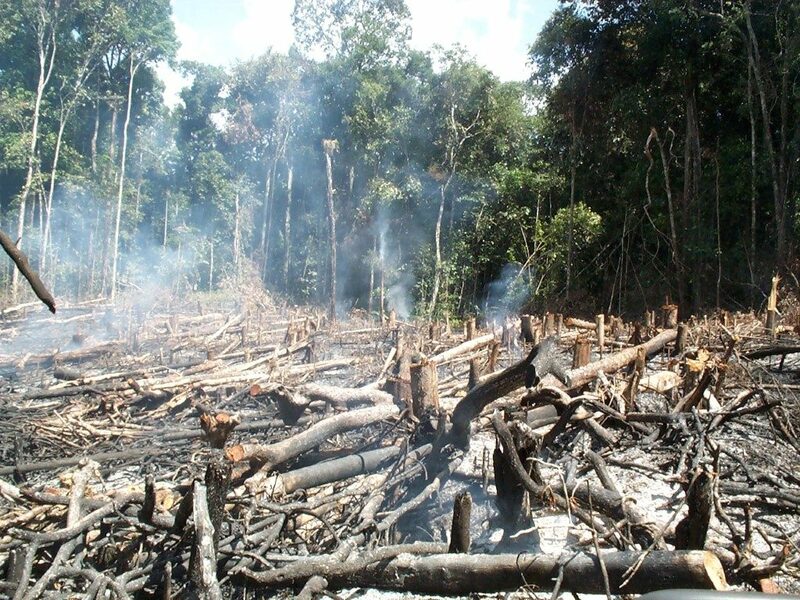 Why did the Brazilian government present a doubled rate of deforestation? 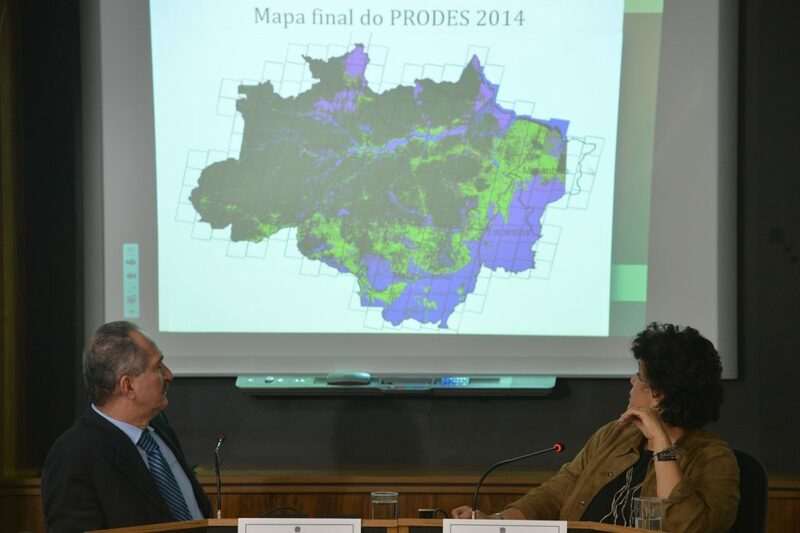 On August 14, the National Institute for Space Research (INPE) presented the official rate of deforestation in the Brazilian Amazon between August 2013 and July 2014. This result is 3% higher than the number announced in November 2014. 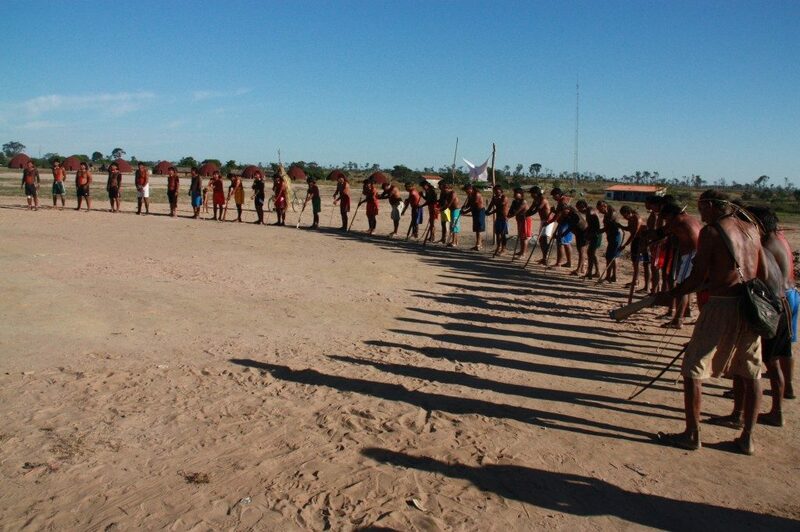 Land management experiences in Panamazônia and Chaco were presented in a meeting in Bolivia. 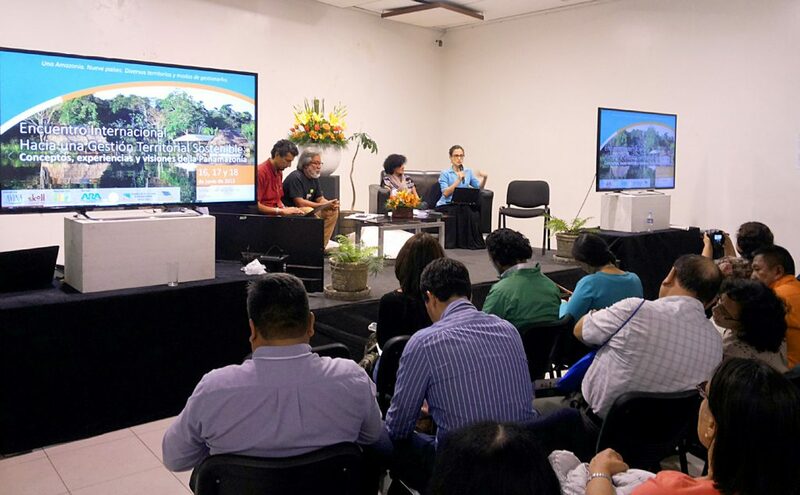 Civil society can influence public policies and demand sustainability, say experts. This year – which started in August 2014 and runs until July 2015 – has already seen 2 765 km² of land indicated by Deter deforestation alerts, INPE’s Real Time Detection System of Change in Forest Cover.